British bass James Platt was educated at Chetham’s School of Music and went on to study at the Royal Academy of Music and on the Opera Course at the Guildhall School of Music and Drama. A member of the Jette Parker Young Artist Programme at the Royal Opera House, Covent Garden from 2014-2016 his roles in the house included Gremin Eugene Onegin, Caronte Orfeo, Dr Grenvil La traviata, Frontier Guard Boris Godunov and Blansac in Rossini’s La scala di seta. He made his debut with the Welsh National Opera as the High Priest of Baal Nabucco and, as a Jerwood Young Artist at the Glyndebourne Festival he sang the role of Notary Don Pasquale. The 2016/17 season sees him make debuts with Scottish Opera, La Scala, Milan and with the Dutch National Opera. Concert appearances include Polyphemus Acis & Galatea with La Nuova Musica/David Bates, Messiah with the Hallé Orchestra/Christian Curnyn, Verdi's Requiem with the Orchestre National de Lyon/Leonard Slatkin, Dvorak’s Requiem with the BBC Symphony Orchestra/Jiri Belohlavek, Beethoven’s Symphony no. 9 with the RPO/Christopher Warren-Green, Rossini’s Petite Messe Solennelle at the BBC Proms with the BBC Singers/David Hill and Nino's Ghost in Rossini's Semiramide at the BBC Proms with the OAE/Sir Mark Elder. Other recent appearances include his recital debut at the Wigmore Hall with Graham Johnson, Paul Lewis’ Midsummer Music Festival, Glyndebourne’s Ebert Room Recital Series, the Brighton Festival, Bridgewater Hall, Royal Festival Hall, Christ Church Spitalfields and Barbican Hall. He has studied with Brindley Sherratt and Sir John Tomlinson and, as a Samling Scholar, he has worked with Malcolm Martineau, Stephen King and Sir Thomas Allen. James continues his studies with his friend and colleague Professor Janice Chapman. He was both a finalist in the GSMD’s Gold Medal Competition and was awarded the Silver Medal by the Worshipful Company of Musicians. He has also been the recipient of a Richard Van Allen Award and an Independent Opera Scholarship. Recordings include Notary Don Pasquale (Opus Arte DVD), Messiah (Resonus) and Semiramide (Opera Rara), Fata Morgana - Songs by Paval Hass (Resonus). As a vocal pedagogue, he has given a lecture series on the anatomy and physiology of classical voice at the Wellcome Collection’s ‘This is a Voice’ Exhibition, has given talks on voice at the Royal Opera House. James and Janice Chapman established the first multidisciplinary voice course for classical singers and teachers at the Guildhall School of Music and Drama in the summer of 2016. James also co-authored the Classical Voice Training Workbook with his friend and college Andrew Follin which forms the structure for our training courses. The course brought together a ‘who’s who’ of multidisciplinary voice specialists from the UK, due to its huge success it will run again in 2017. James is also a director of Classical Voice Training a company founded by James, Janice Chapman and Andrew Follin to run educational courses on vocal technique. James’s pedagogical influences include those of his mentor Janice Chapman and her multidisciplinary approach and Estill Voicecraft. 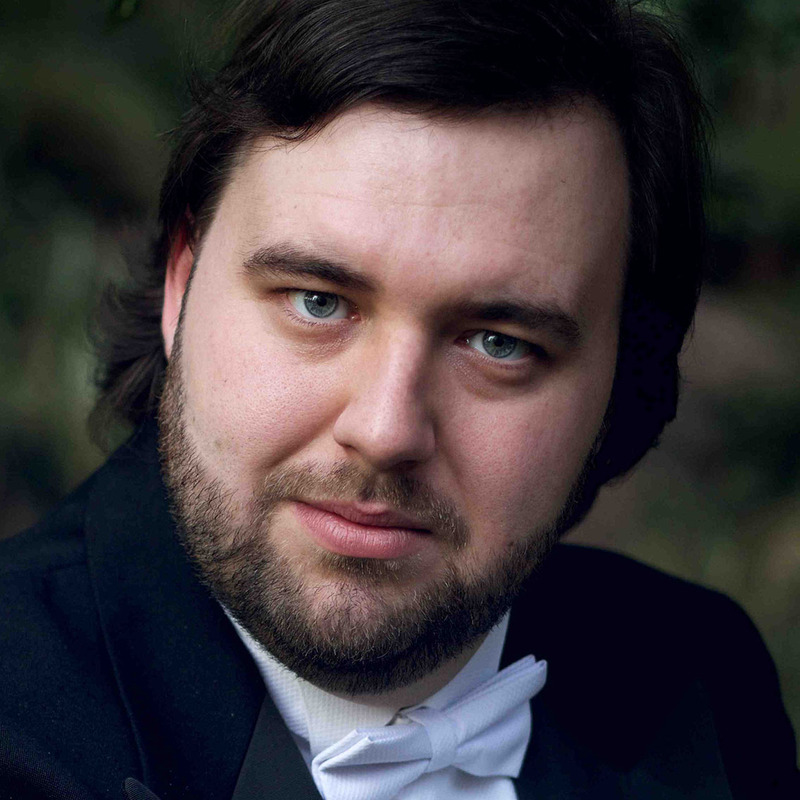 James is also an active conductor and coach, freelancing with many choirs and choral societies. He is also the Organist and Director of Music at St Martin of Tours in Ruislip, where he trains and conducts a large choir of adults and children. If you would like to see James in a performance refer to his performance diary. James' solo career takes him around the world but he does work with individuals in the UK around the world when his schedule allows.